For 14 years, Taste Great Southern has been celebrating the amazing food, wine, people and attractions of the Great Southern. 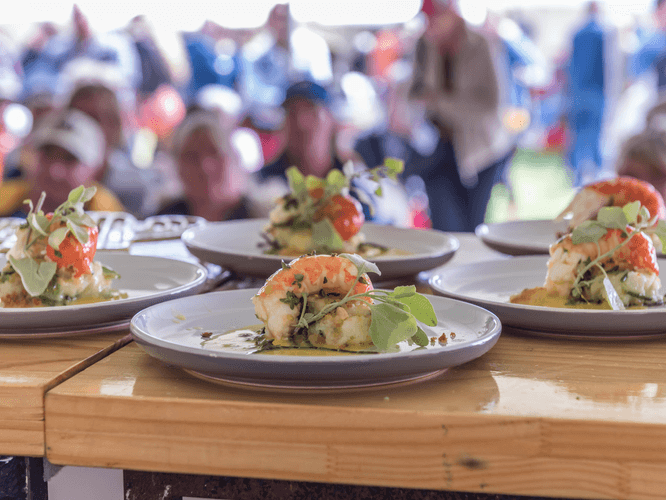 It is an 11-day festival over 2 weekends that boasts an incredible line up of more than 20 not to be missed culinary experiences. Taste Great Southern, your gourmet destination!